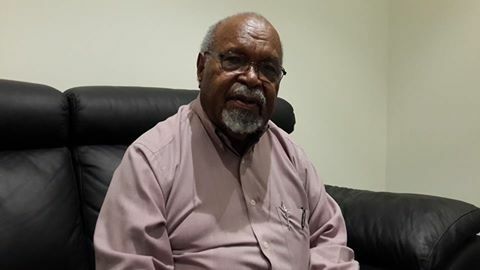 Grand Chief Sir Michael Somare told PNGFM news that PNG has grown and achieved a lot of things, but emphasized that we need to be more responsible and proud of being part of a greater Melanesia. Sir Michael said PNG has stumbled upon mistakes in politics along the way and re-called how he remained unmoved by discouraging comment during the earlier years of self-governance and stood united with his coastal leaders until PNG gained Independence. Sir Michael turned to the three young men at that time and told them not to worry but give him at least 10 years to make things happen.